Cutting-edge technology brings your dream pool to life at a fraction of the price! 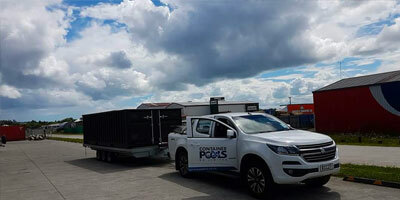 Container Pools Ltd is proud to be a 100% NEW ZEALAND owned and operated business. Our vision is to significantly increase pool ownership within New Zealand by developing pools that cost approximately 50% of their in ground equivalents. All of our pricing is ex-factory and includes GST. Prices do not include delivery, council consent if required, any additional electrical costs in getting the power feed from your source to the pool or any landscaping requirements. We offer a range of container swimming pools like The Plunge, The Family, The Lap and The Entertainer that are suitable for residential and commercial properties, including therapeutic applications. 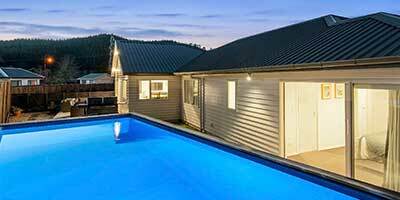 These swimming pools are stylish, affordable, easy to maintain, easily installed and relocatable -meaning, if you want to, the pool can move house with you. Take a look at our collection of images showcasing not only the beautiful finished pools but also the process involved in installing the pools. When you move house you can take your pool with you! 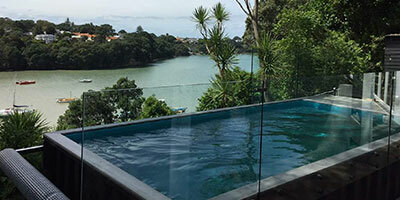 An affordable and effortless way to own a swimming pool is finally available for New Zealanders! Contact us today to discuss the installation requirements for a container swimming pool of your choice. These Guys are amazing, would not go with any other Pool or company. Even when we hit a snag, they went above and beyond to get it sorted. Awesome team! Just a quick follow up to say how much we love the container Pool. Attached are some photos from a couple of days ago – lawn in and the area looking great. The glass pool fencing is in and I am more than happy to be contacted by any of your future clients on this post important part of the pool. Come round anytime to view if you wish. One of the best suppliers throughout the massive reno they managed to crane this massive container into our backyard. Thanks Mike and Joel from Container Pools NZ. What are the pools made of? BIG CHANGES with the arrival of our Generation 3 pools. Previously, our pools were constructed using 1 trip as new shipping containers. We never used the top half of the shipping containers because they aren't as strong as the bases -potentially causing greater instability. This created a huge amount of waste, and environmentally, we weren't happy about that. So NOW, we are building our own containers, using entirely brand new components, and reducing waste by a staggering 90%! The liner is moulded fiberglass with insulation built into it. All our pools are decked in hardwood timber to achieve a beautiful CRAFTED finish. Anticipated despatch/delivery is 12 weeks from payment of deposit. Pricing is shown by model on the website. This is ex-factory. Lots of options available for heat pumps, swim jets, lighting, external stairs, no external stairs etc. Delivery can be arranged, pricing subject to location within New Zealand. And of course, you can arrange your own transport if you want to. Container Pools, in conjunction with Geneva Finance, are pleased to be able to offer finance on our pools, up to a five year term with interest rates from as low as 9.95% and deposits for as little as 25%. 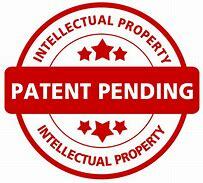 This is subject to Terms and Conditions and credit criteria may apply.